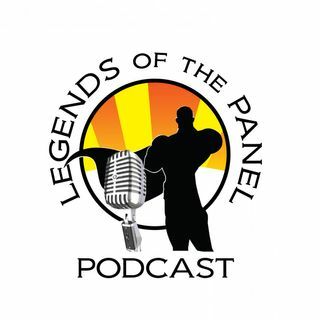 Explicit Legends of the Panel Podcast Season 5: Episode 4 - Umbrella Academy, Captain Marvel, and News. This week the crew talk about the newly released Umbrella Academy. We dive right into the great news that Will Smith will no longer be a part of the Suicide Squad Casting, and we look at what Captain Marvel will bring to the MCU. Thank you for downloading, subscribing, listening and supporting Legends of the Panel here on the Geek Culturecast network. We appreciate you taking the time to listen to each episode. For more information about the network go to www.geekculturecastnetwork.com, and ... See More look for Legends of the Panel on your podcast service for even more Mr. Chulak, KJ the Comic Guy and The Lady Archer, or for SciFi enthusiasts check out Warp My Tardis, another show here on the Geek Culturecast network.